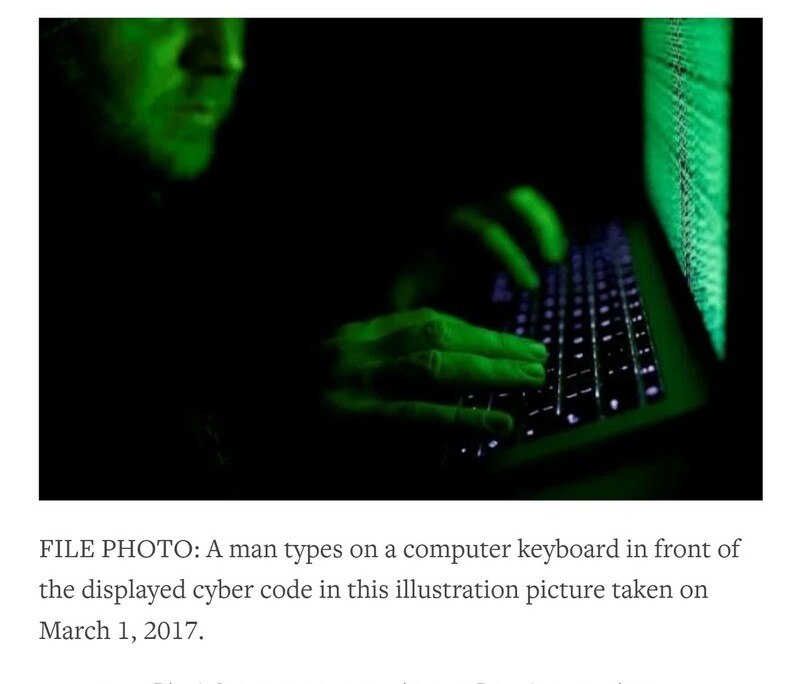 @BryanLunduke part of a news article about Iran getting hacked. People come for the functionality, but they stay for the brand. @yunohost have you thought about selling custom hardware? 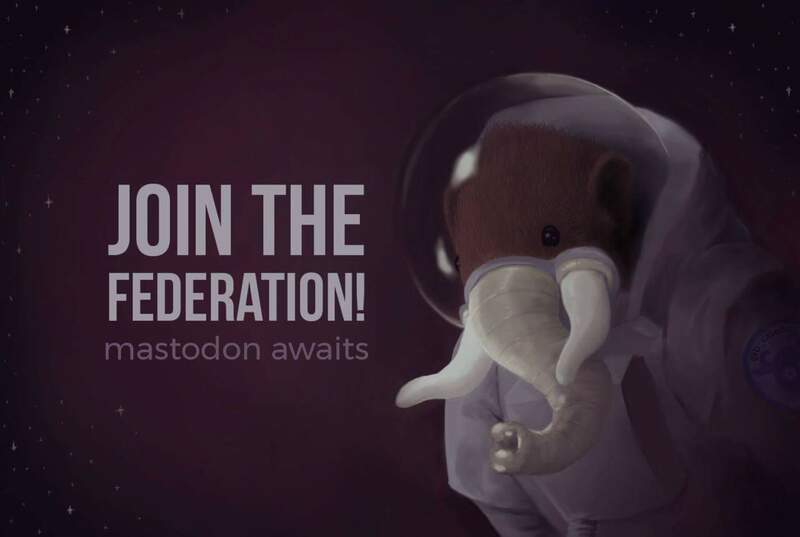 how do you find people to talk to on mastodon? 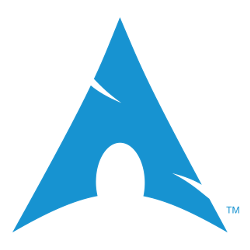 Hyped for elementary 5.0. itll be released based on 18.04 so itll support the latest gtk applications such as the gnome suite, which I could not live without on linux. using the latest applications has always been my main gripe with elementary and (hopefully) from now on they&apos;ll be focusing more on that issue. Seems like late 2016-early 2017 was the closest thing we&apos;ve had to year of the linux. Unfortunately it seems like the wave of new users have gone away. https://youtu.be/TYN1hAXA9jgm honestly this is pretty damn truthful. I don&apos;t agree with the decision to remove net neutrality but I do agree people need to shut up and realize that their Netflix wont be slowing down. Been tossing around an idea for a few weeks: a federated video sharing/hosting site where anyone (including creators for their own videos) can host their own node. I think it would solve a number of problems YouTube currently has. (like demonzation over "not advertiser friendly" videos and Google being Google) But I mean, its just an idea. If you don't have a backup routine, make sure you have one. You never know when you're gonna need it. I wish there was a discover feature on mastodon.